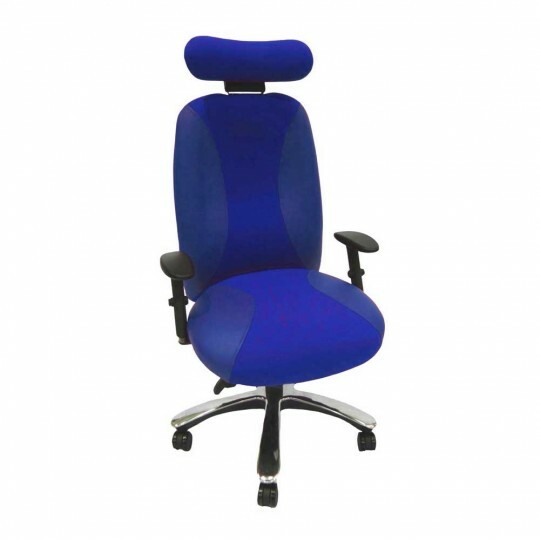 The Adapt 700 is a specialist heavy duty ergonomic office chair for larger, heavier users. This is a stylish and comfortable solution from one of the top brands in the industry. 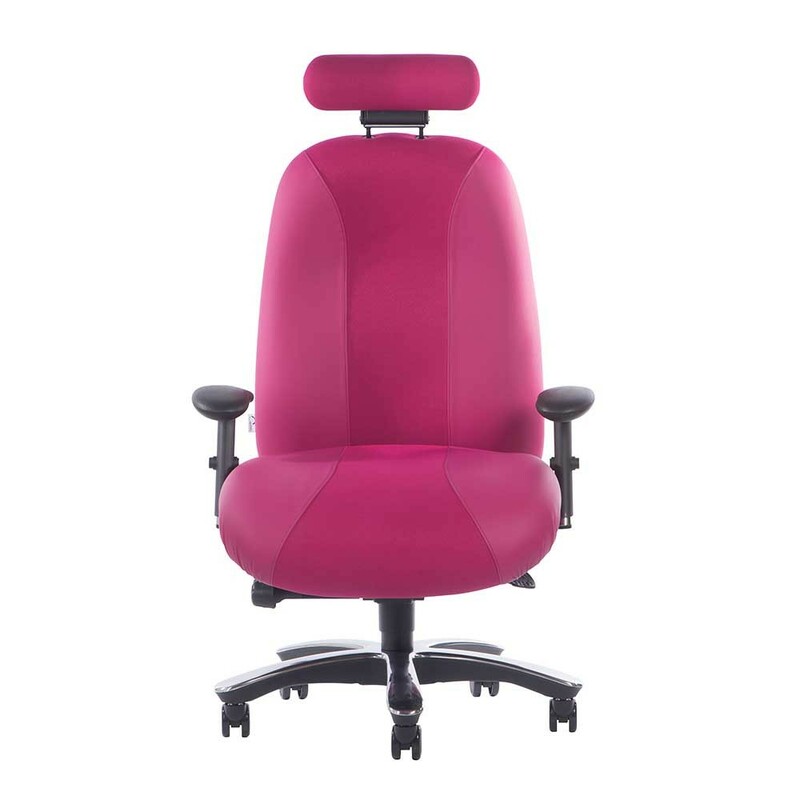 Engineered with heavy duty mechanisms, sculpted memory foam seat, inflatable lumbar support and an array of adjustment options, the Adapt 700 is ideal for users up to 40 stone (250kg) who need to work safely and comfortably at a desk. As with all chairs in the specialist Adapt range, you can fully customise this model to make it suit your unique needs. Ergonomics is all about fitting the product to the user — not catering to the mythical ‘average’ user. The Adapt 700 is made for you. If you need help customising your chair, you can call our friendly customer service team on +44 (0) 345 345 0010, or email [email protected] to organise a call or meeting with one of our experts. The Adapt 700 is for heavier users. You can buy the standard model, or you can add special features to build your perfect ergonomic office chair. With so many options, choosing can be overwhelming. 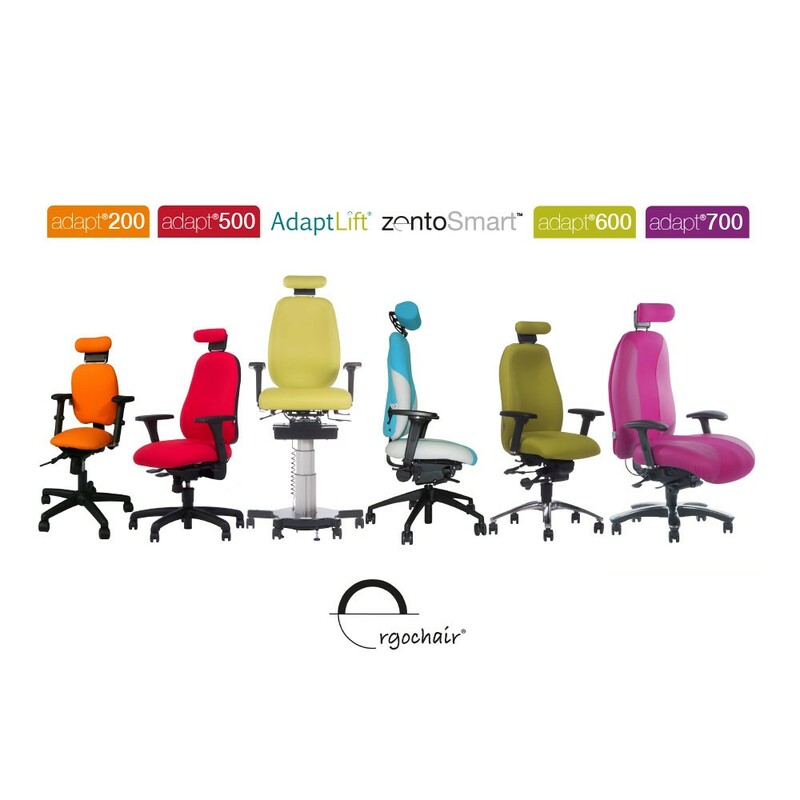 Download the Adapt Chairs Adaptation Details Brochure for a run-down of every option available. When it comes to office design, aesthetics matter. 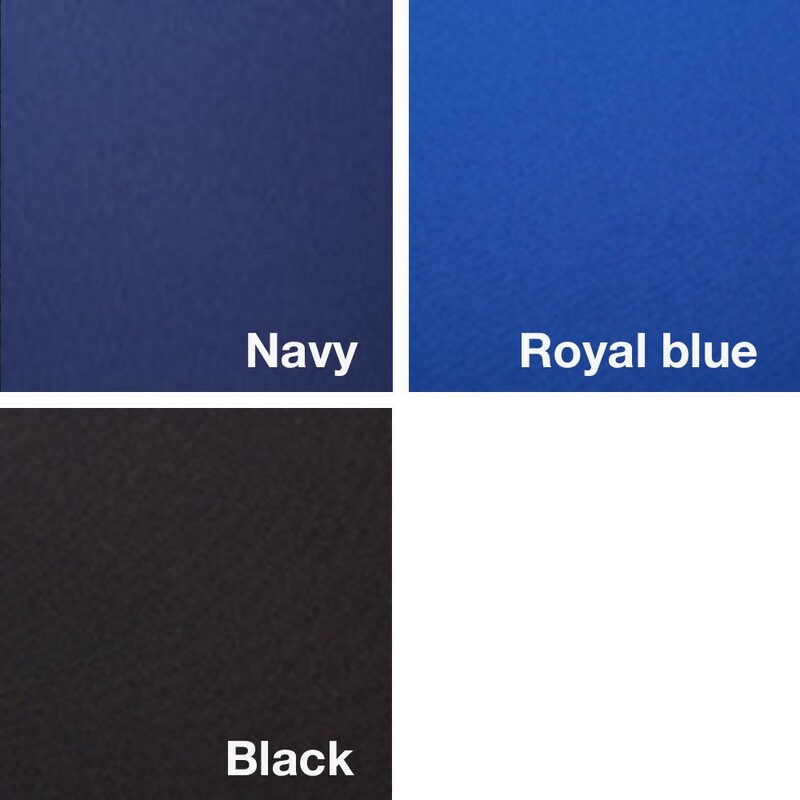 We offer the Adapt 700 in three smart colours perfect for offices: black, navy and royal blue. Add another level of comfort and support with an Adapt headrest. There are plenty of options to choose from. See brochure for details. Add your first level of extra comfort to your Adapt 700 with armrests. Precision tasks can benefit from armrests, and they can help stabalise the user while entering and exiting the chair. Adapt armrests come in a range of types you can find detailed in the brochure. 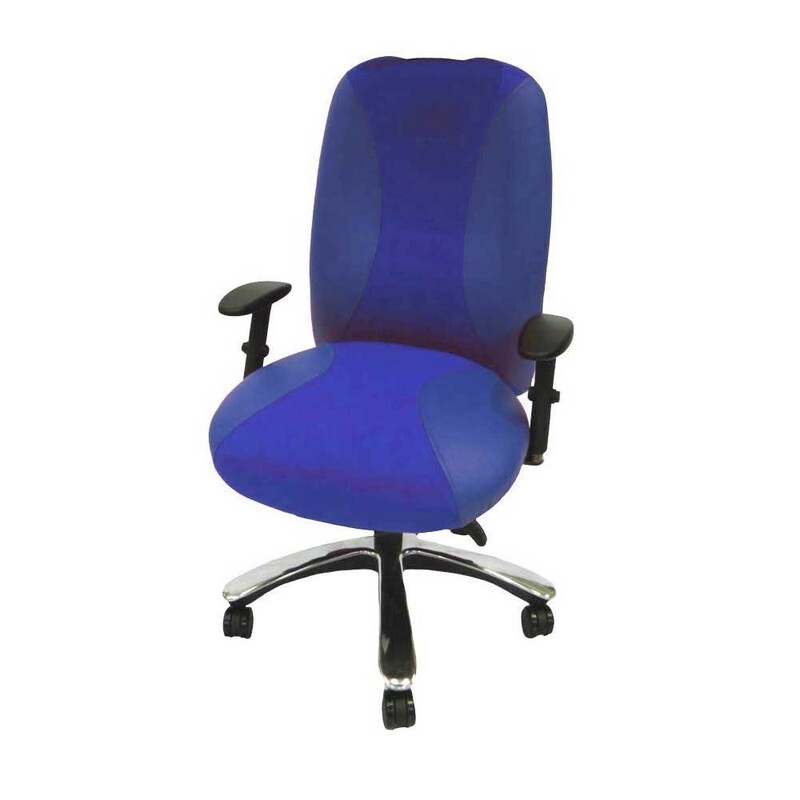 The Adapt 700 comes with a one-chamber lumbar support as standard. Add perfect contouring for your body with this adjustable three-chamber inflatable lumbar cushion for variable support across a greater area of your back. Add cells between your shoulder blades for additional support. The Adapt 700 comes with a memory foam seat as standard. Add a memory foam back for additional comfort. The squishy material reduces surface tension for a supported feel. The gas stem determines the height of the chair. Choose from two optional sizes to go with your Adapt 700. The Adapt 700 comes with a 570mm seat pan as standard, but upon request can be reduced to a minimum of 420mm. Seats over 520 mm depth will not come with a seat-slide function.